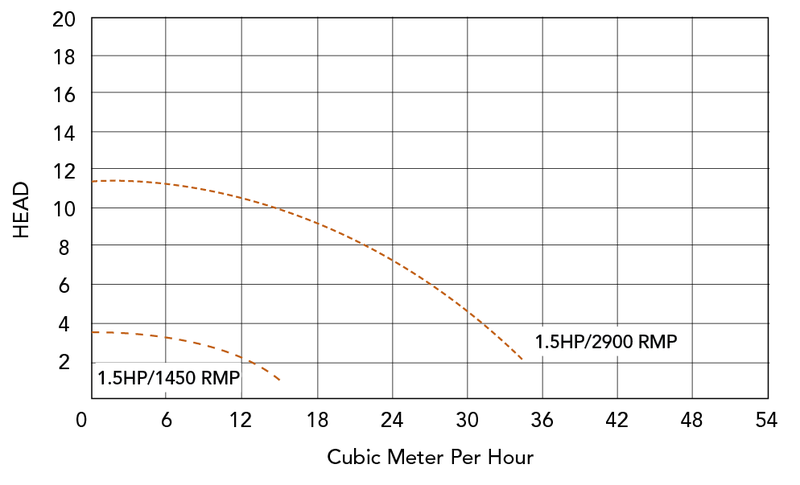 Premier HA440NG pumps are the ultimate benchmark in design, flexibility and performance. From small applications for zone seating and focused therapy up to multi pump configurations to run several jetted systems, HA440NG pumps supply the specific performance features you require and the long service life and powerful performance spa owners demand. • High flow rates exceeding 34 m3/h for maximum performance in your luxury applications. • All seals are carbon ceramic with Viton® elastomers for long-lasting performance, easily enduring prolonged heat and chemical exposure. • Multi-directional volute mountings provide the flexibility to accommodate any configuration; 63mm, 2” and 2.5” union options. • Choose single or 2-speed motors. 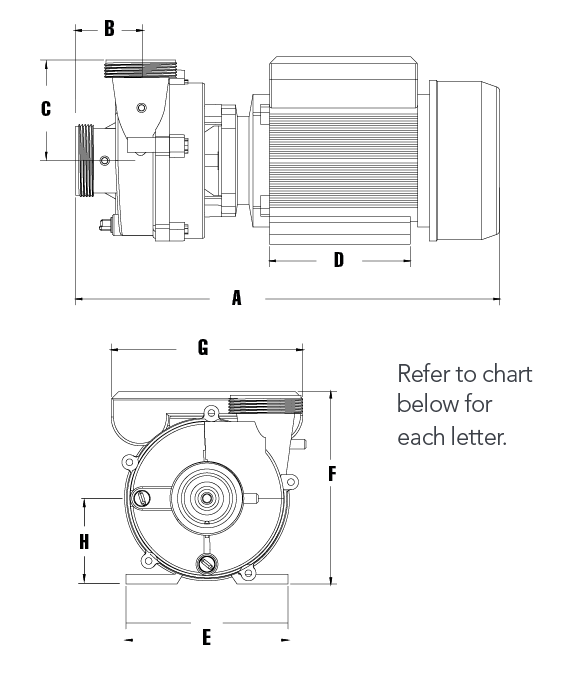 • HA440NG pumps are VDE approved according to European norms EN60335-1 and EN60335-2-41. This applies to the pump without cable. 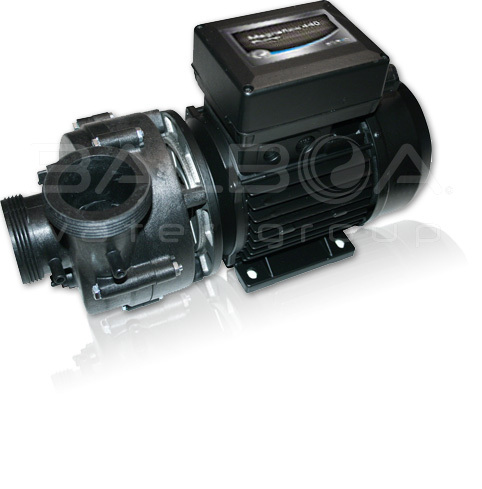 The pumps with 2 values for the amps, are the 2 speed pumps, so it is at high and low speed.